continues to delight all cruise lovers with fantastic news! 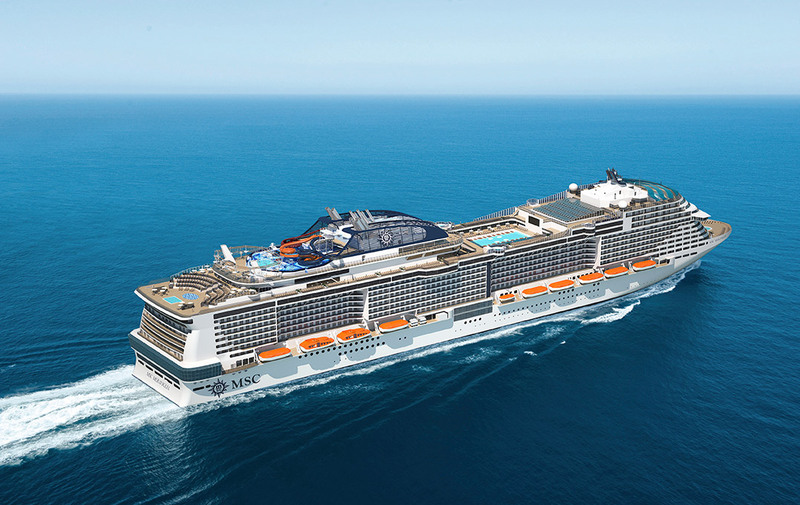 One of the world’s leading companies has just floated out inimitable MSC Seaside – and now it announces the official start of the MSC Bellissima construction! MSC Cruises seems to be pretty assertive in its cruise world conquest! organized a grand ceremony of the first steel cutting in the French town of Saint Nazaire. This event means that such an awaited moment of revolutionary MSC Bellissima greeting is closer now… Well, relatively closer, of course, as the ship is going to come into commission in 2019. Anyway, we are ready to wait for this shipbuilding wonder, are we?! MSC Bellissima will be the 2nd representative of the innovative Meraviglia generation and one of the largest ships of the company’s fleet. She will be able to prowl the oceans throughout the year and put into almost all the international ports of our planet.